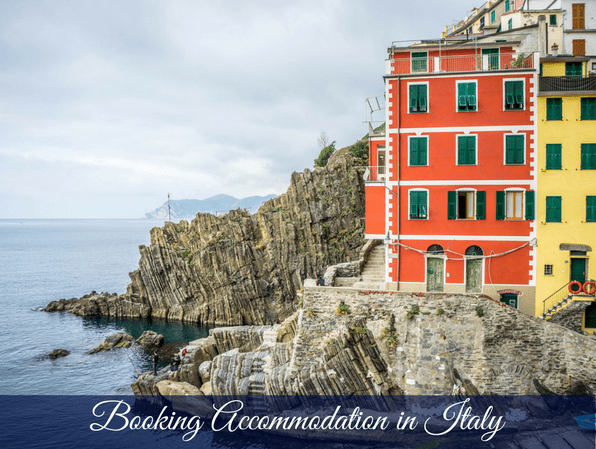 How do you find accommodation in Italy? I have a variety of sources that I find useful for planning booking accommodation for my Italy tours. Here is a short list and a video of what sources I find useful. Here are some others but I have not used these extensively. And of course the other sorts of accommodation search engines. Take a look at the video for a few quick tips on finding accommodation in Italy.